Using the D919 from Arras to Amiens you will drive through the villages of Bucquoy, Puisieux then Serre-les-Puisieux (approximately 20 kilometres south of Arras). 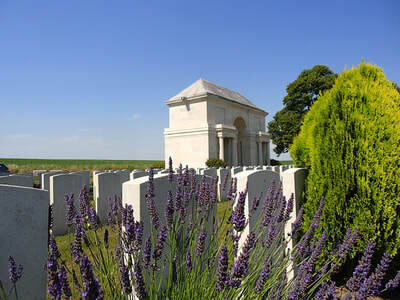 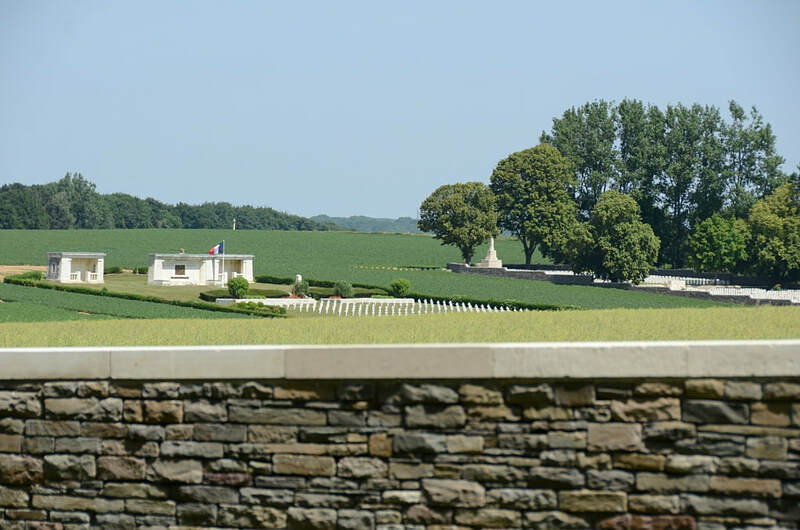 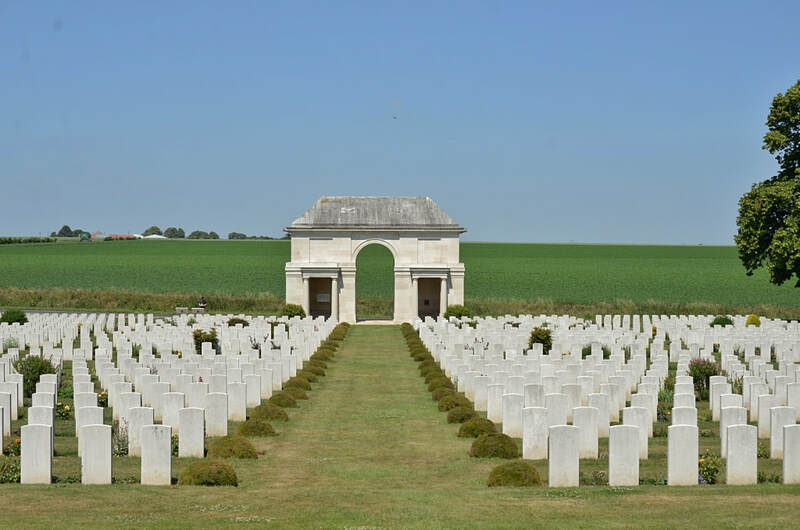 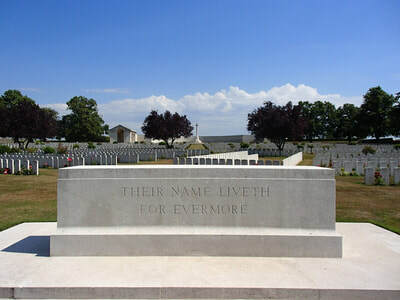 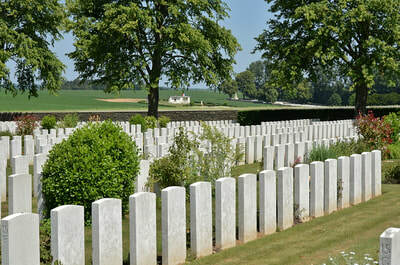 On leaving Serre-les-Puisieux, 1.3 kilometres further along the D919, Serre Road No.2 Cemetery can be found on the left hand side. 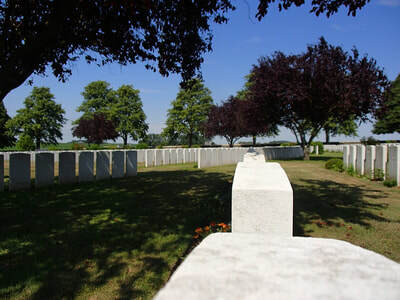 In June 1916, the road out of Mailly-Maillet to Serre and Puisieux entered No Man's Land about 1,300 metres south-west of Serre. On 1 July 1916, the 31st and 4th Divisions attacked north and south of this road and although parties of the 31st Division reached Serre, the attack failed. The 3rd and 31st Divisions attacked once more on the 13 November, but again without success. 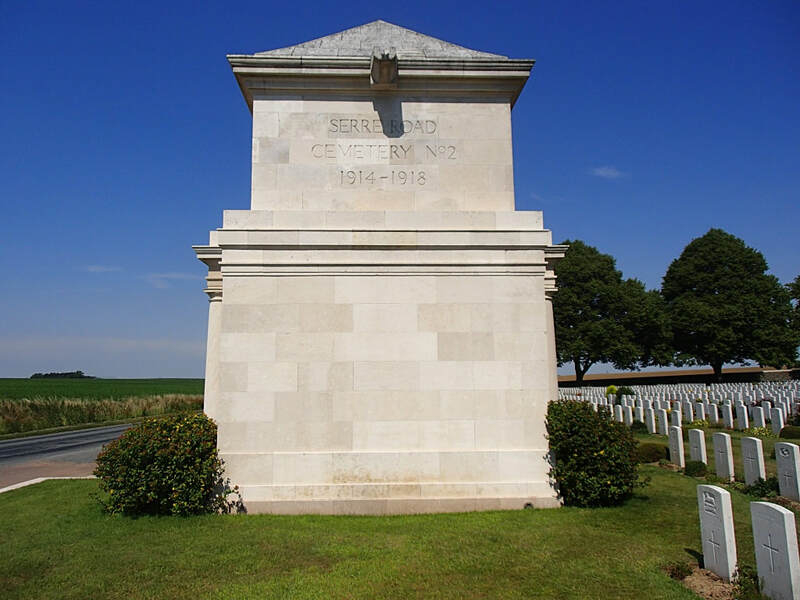 Early in 1917, the Germans fell back to the Hindenburg Line and on 25 February, Serre was occupied by the 22nd Manchesters. 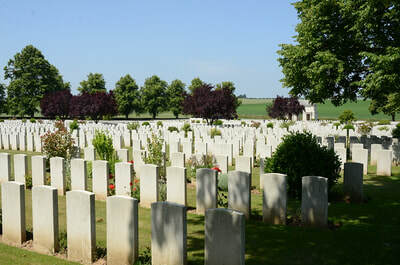 The village changed hands once more in March 1918 and remained under German occupation, until they withdrew in August. 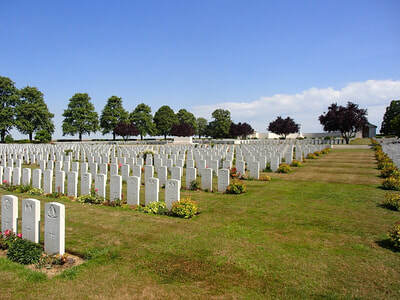 BAIZIEUX COMMUNAL CEMETERY (Somme): one United Kingdom grave March 1918. 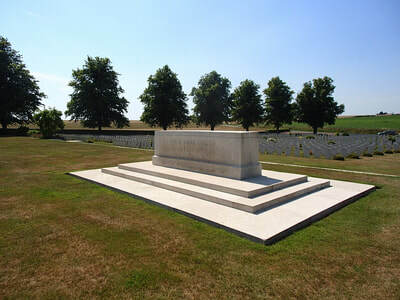 BOISMONT CHURCHYARD (Somme): one United Kingdom grave of October 1914. 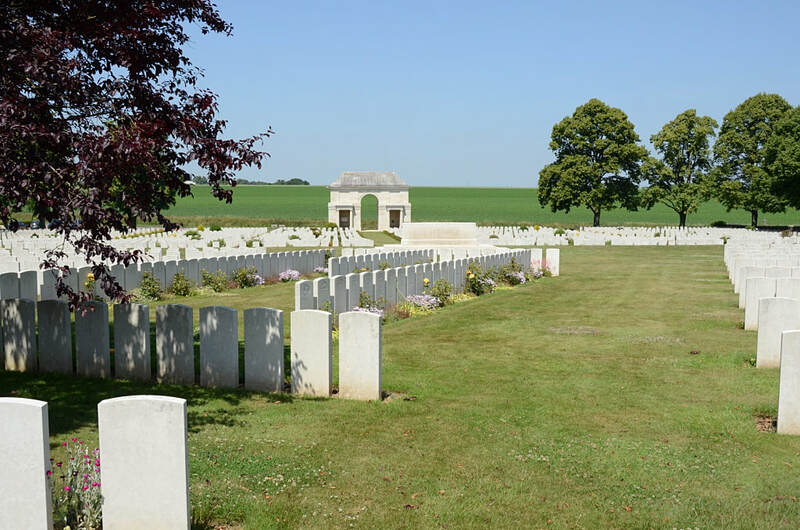 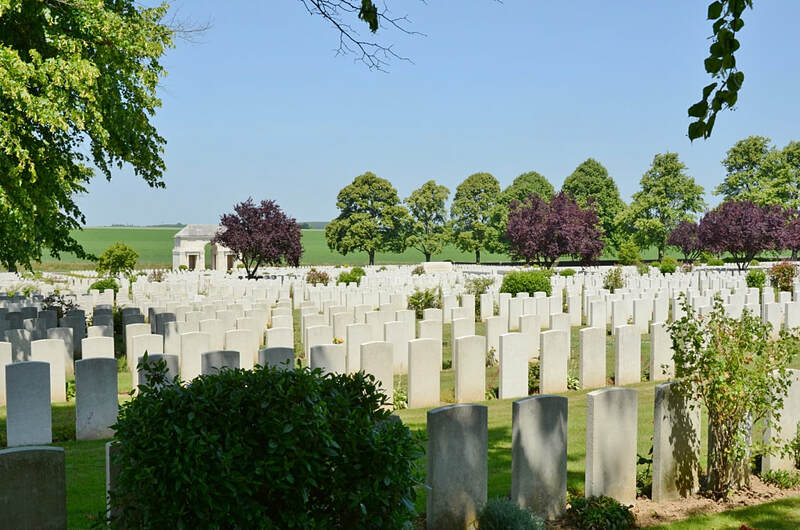 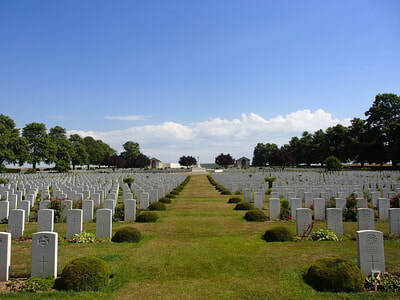 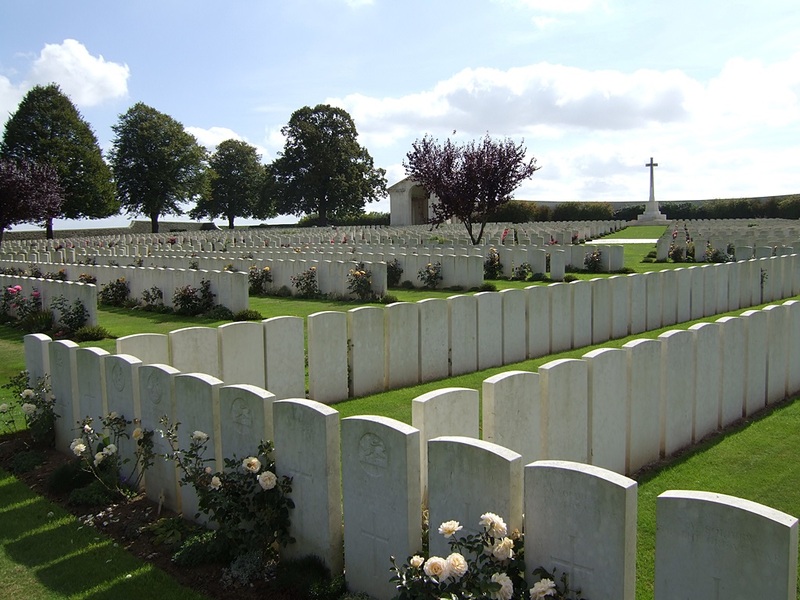 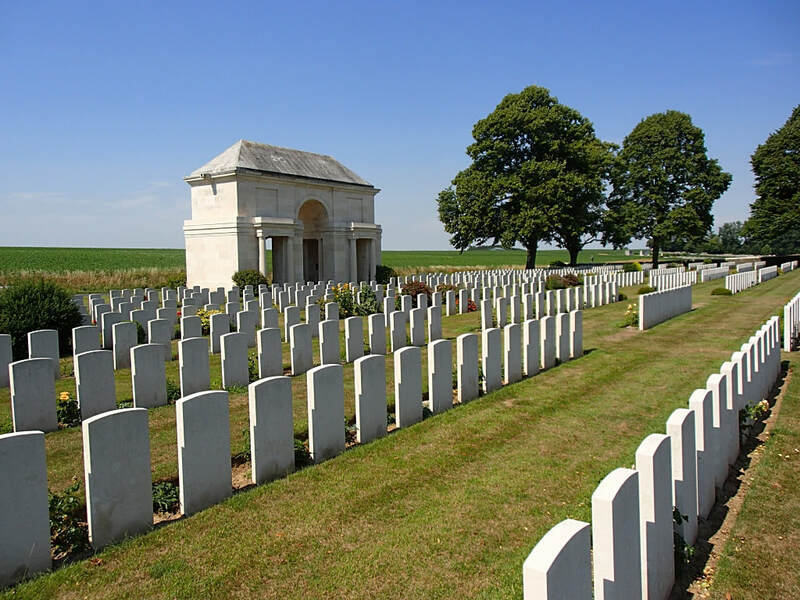 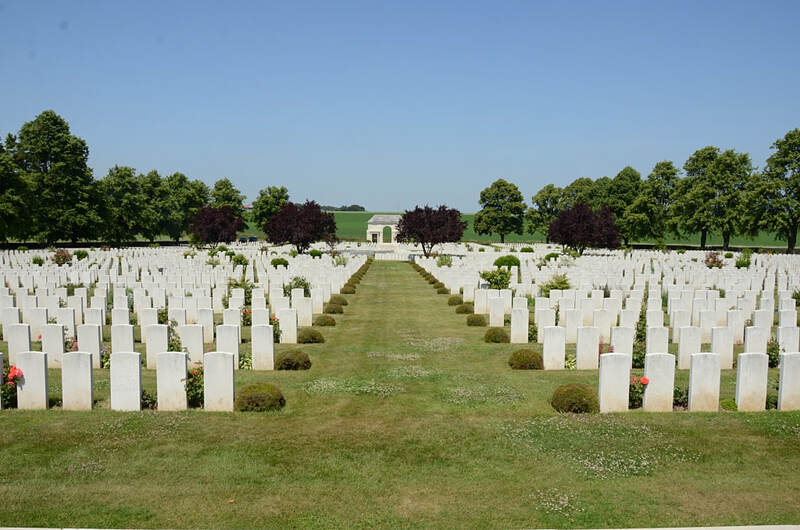 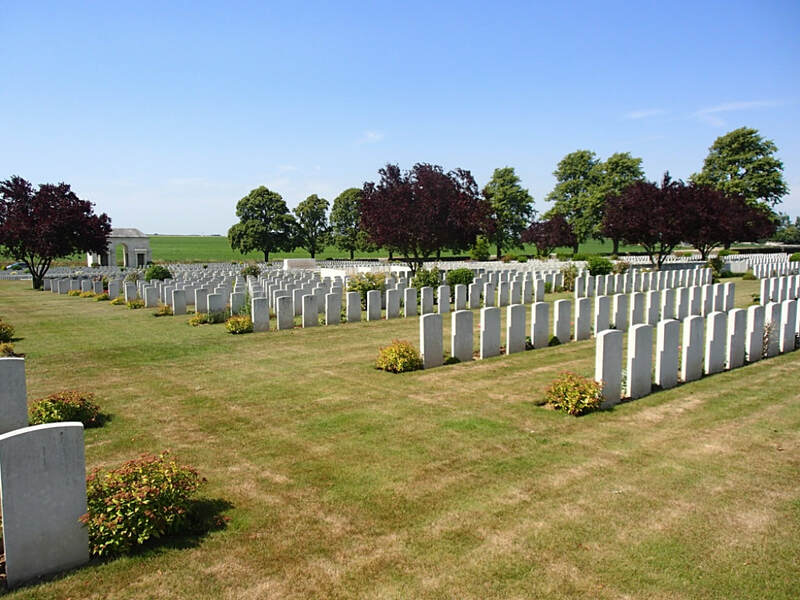 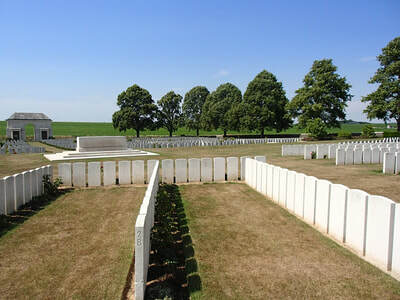 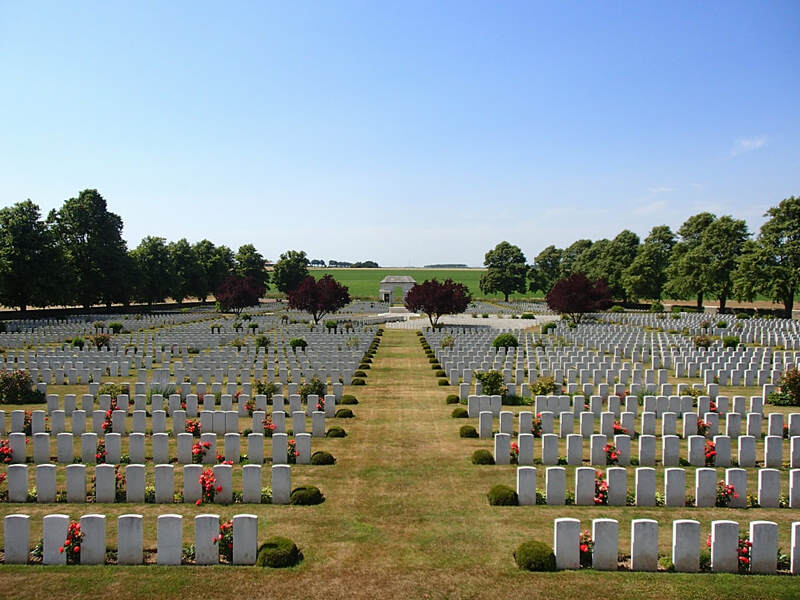 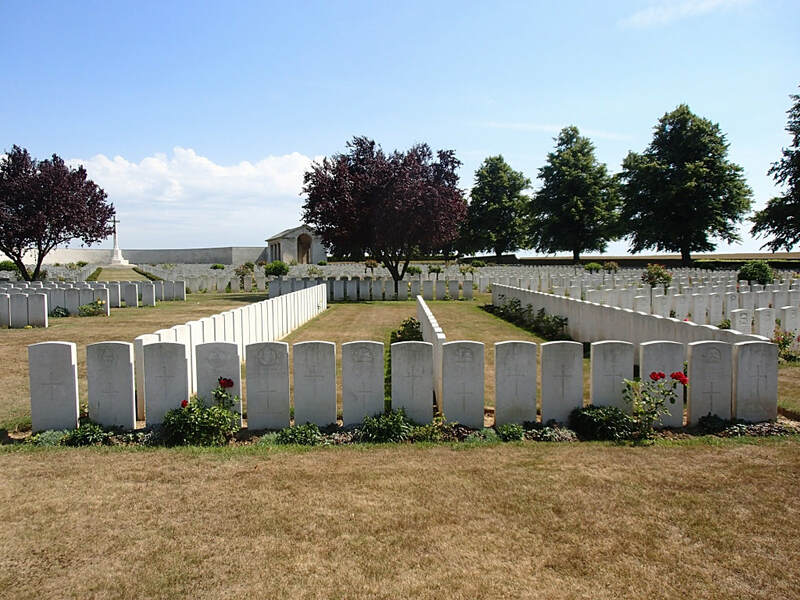 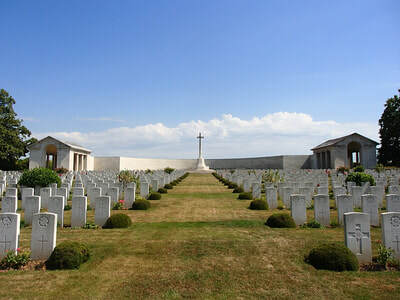 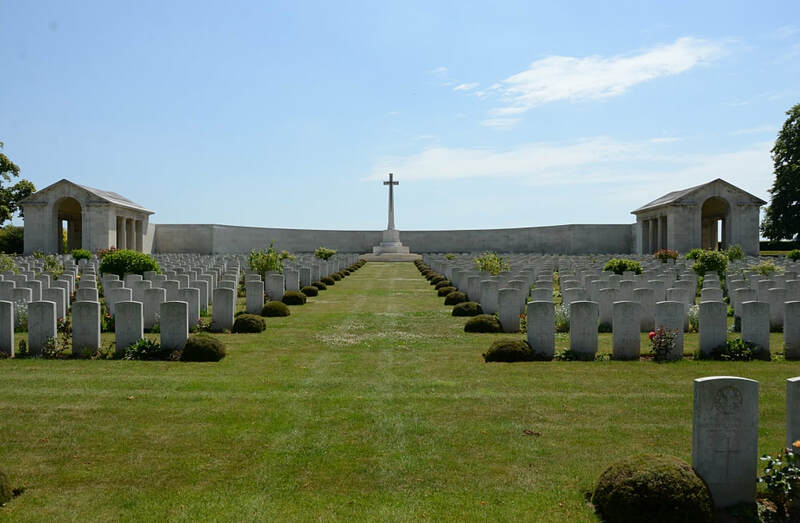 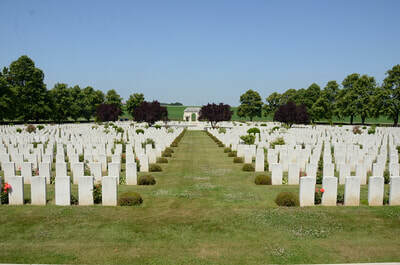 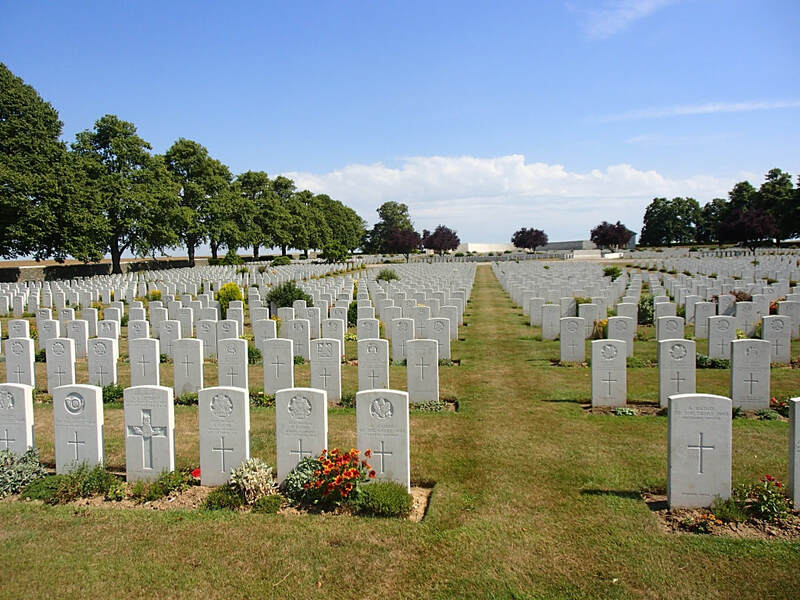 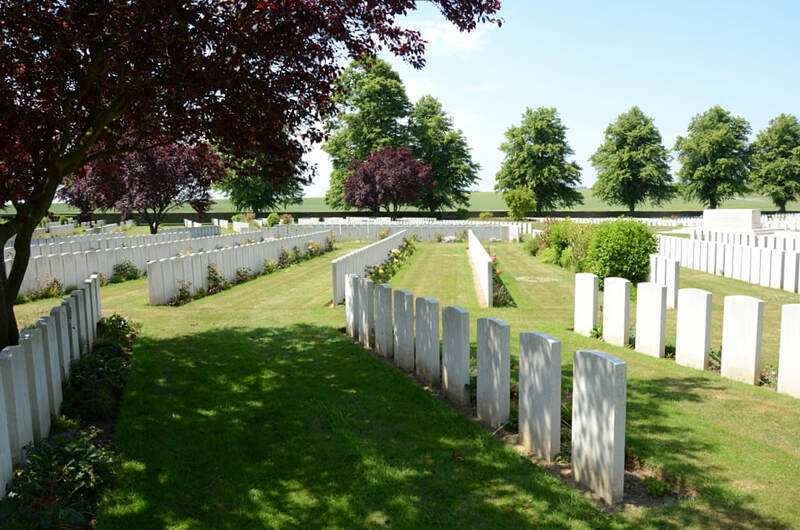 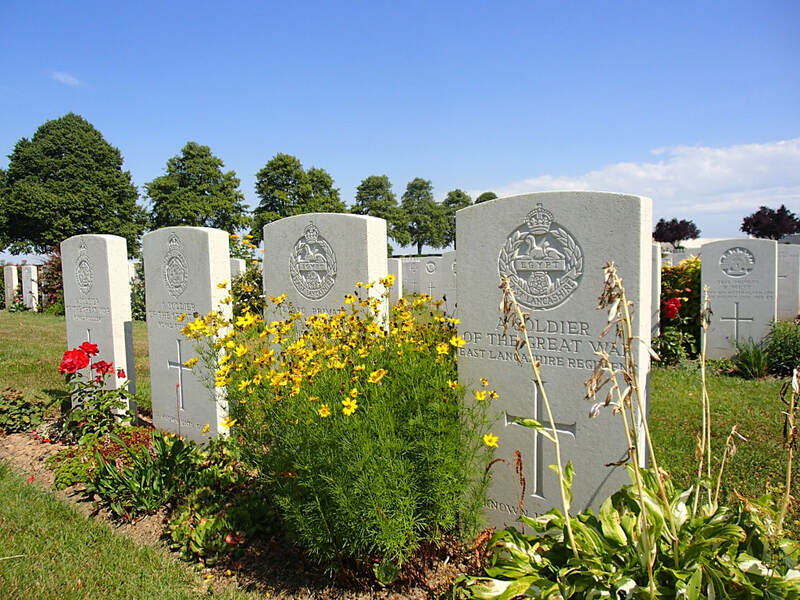 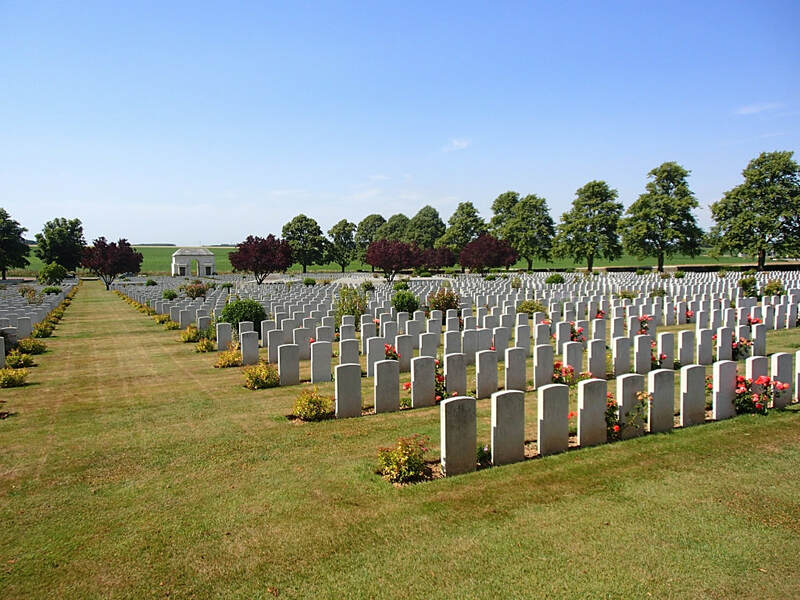 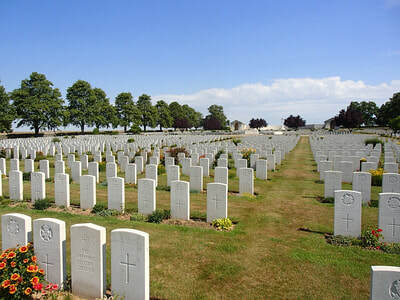 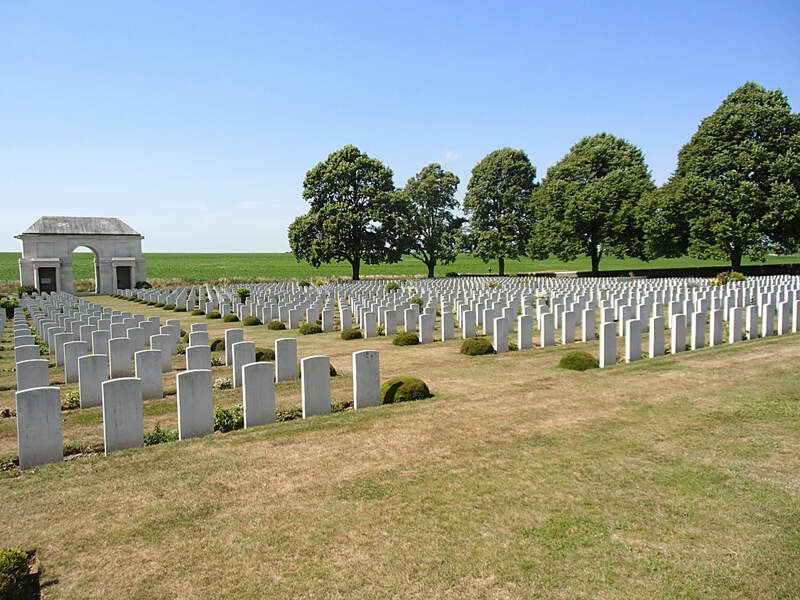 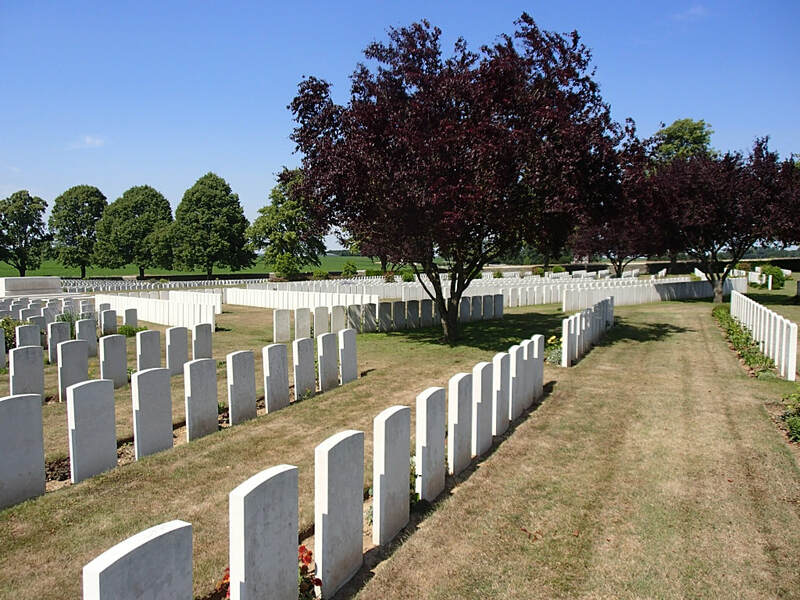 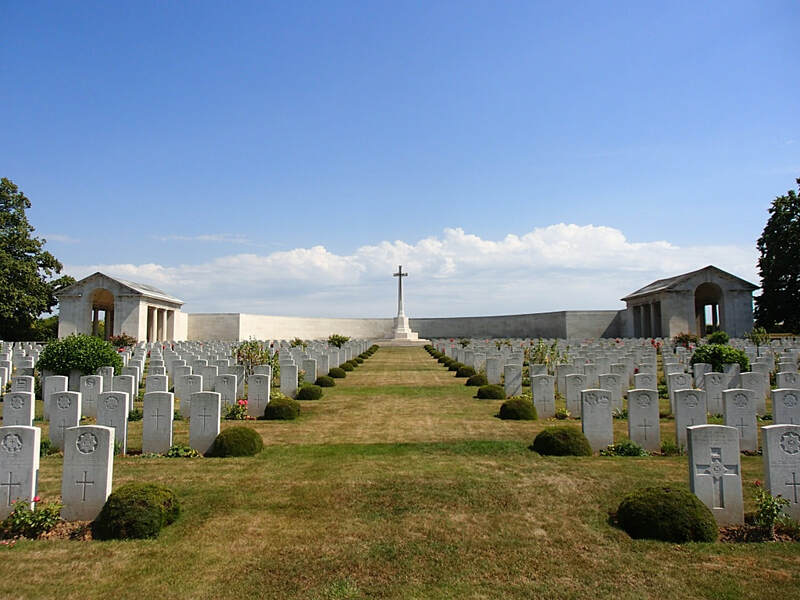 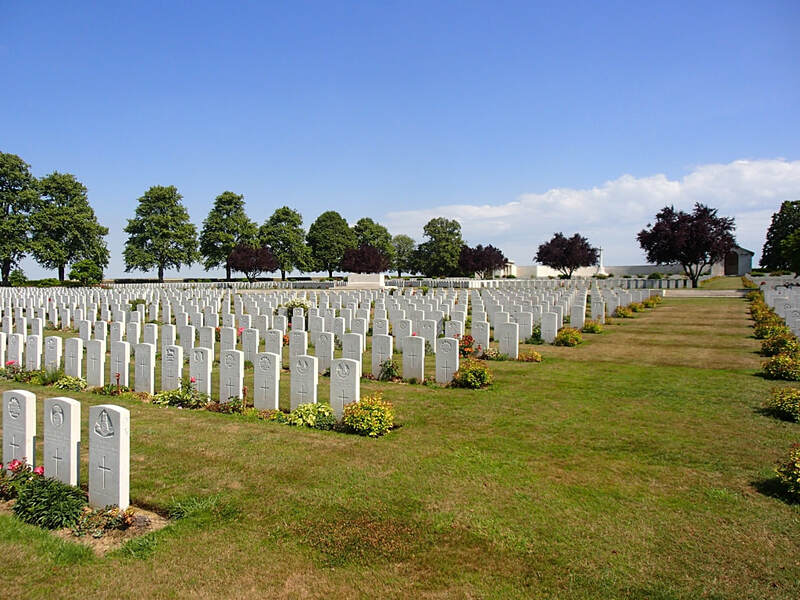 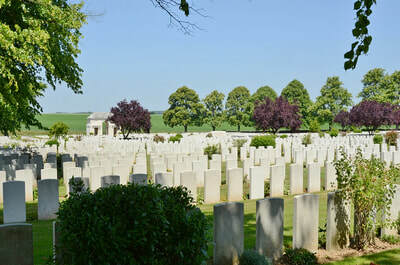 BUCQUOY COMMUNAL CEMETERY (Pas-de-Calais): 25 United Kingdom graves of August 1918. ERCHEU CHURCHYARD (Somme): one United Kingdom grave of March 1918. 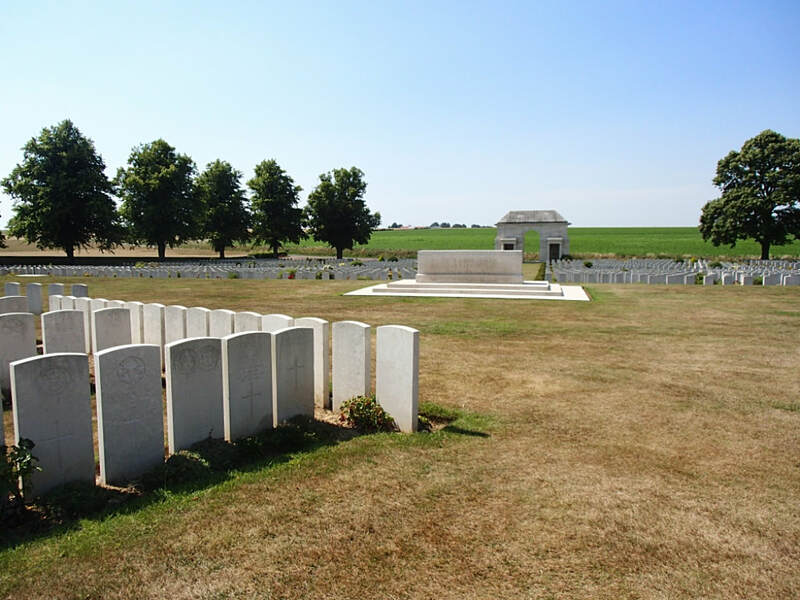 FRETTECUISSE CHURCHYARD (Somme): one United Kingdom grave September 1916. 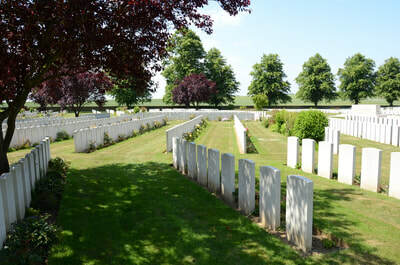 HERVILLY CHURCHYARD (Somme): one R.F.C. grave of September 1916. 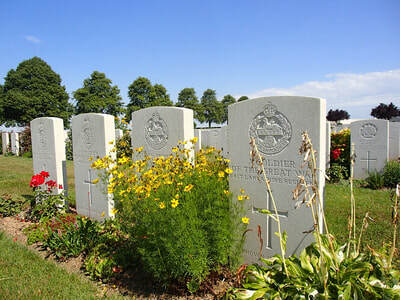 HOLNON COMMUNAL CEMETERY (Aisne): five United Kingdom graves April 1917. LABOISSIERE CHURCHYARD (Somme): one United Kingdom grave of April 1917. 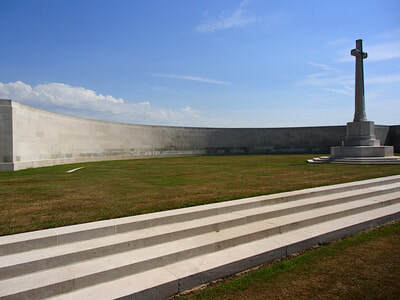 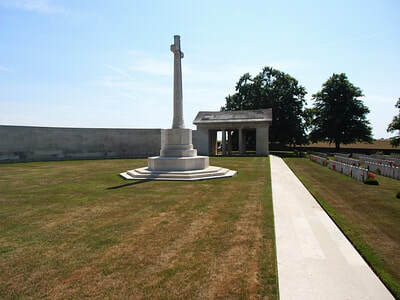 LE SARS GERMAN CEMETERY (Pas-de-Calais): one United Kingdom grave. 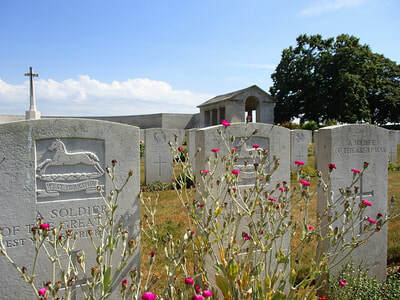 MADAME MILITARY CEMETERY, CLERY-SUR-SOMME (Somme): three United Kingdom graves of February 1917. MEAULTE CHURCHYARD (Somme): one United Kingdom grave of April 1916. 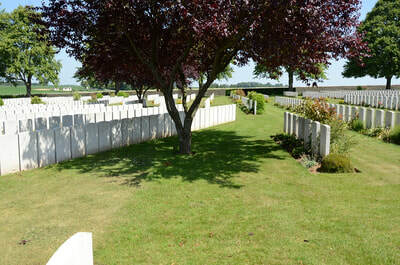 POZIERES COMMUNAL CEMETERY (Somme): one Canadian grave of September 1916. REMIENCOURT COMMUNAL CEMETERY (Somme): one United Kingdom grave of April 1918. 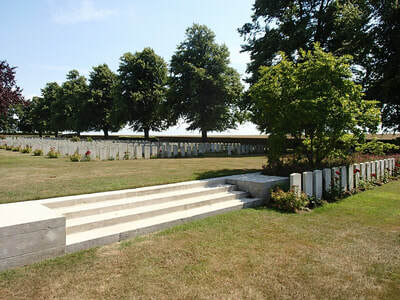 SOMME AMERICAN CEMETERY, BONY (Aisne): two United Kingdom graves of July and October 1918, and one Australian of September 1918. 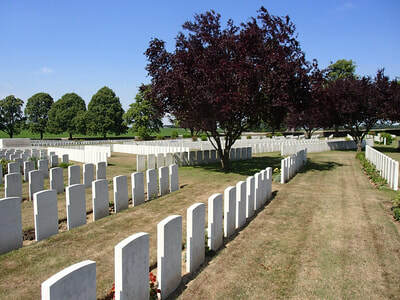 VOYENNES CHURCHYARD (Somme): seven United Kingdom graves of March 1918. 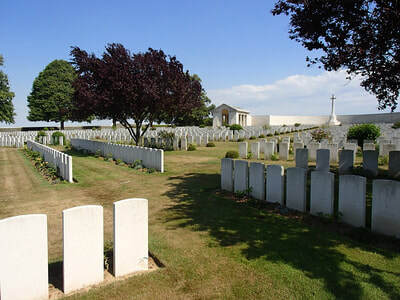 YTRES CHURCHYARD (Pas-de-Calais): 14 United Kingdom and four New Zealand graves of September 1918, mainly from the 15th Field Ambulance. 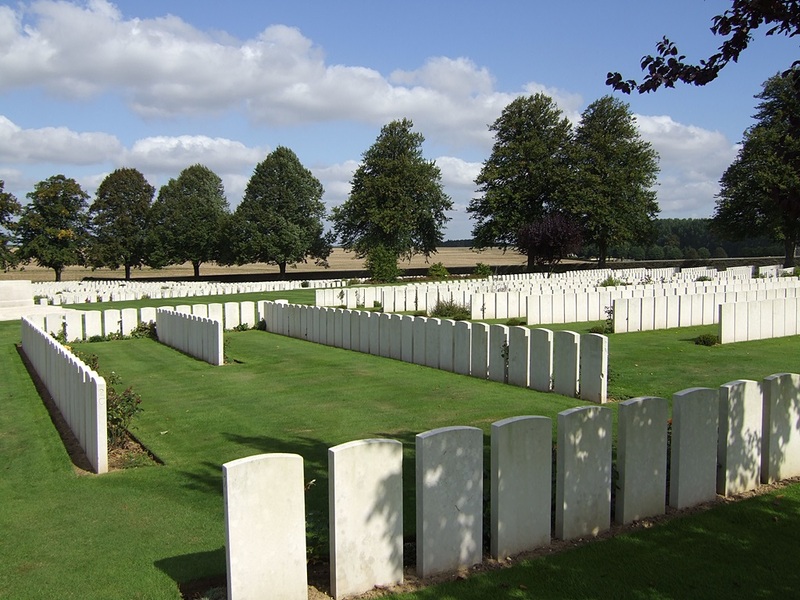 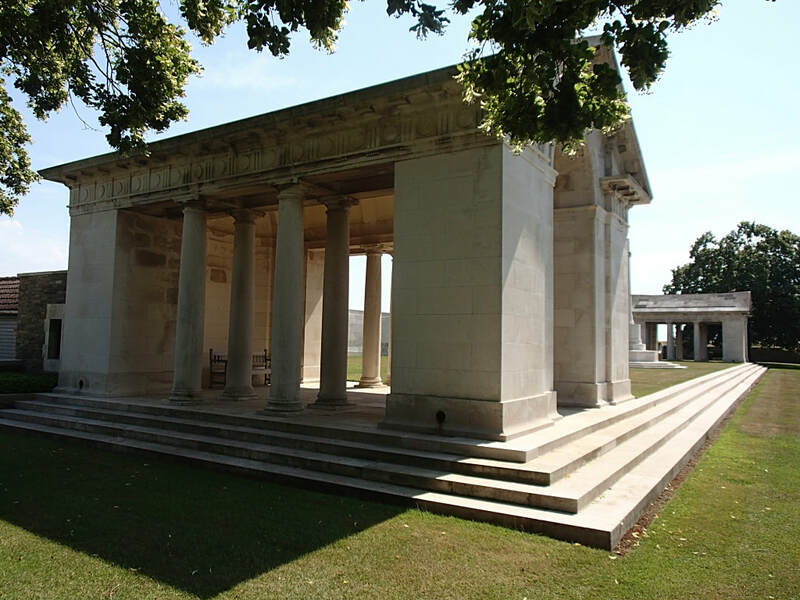 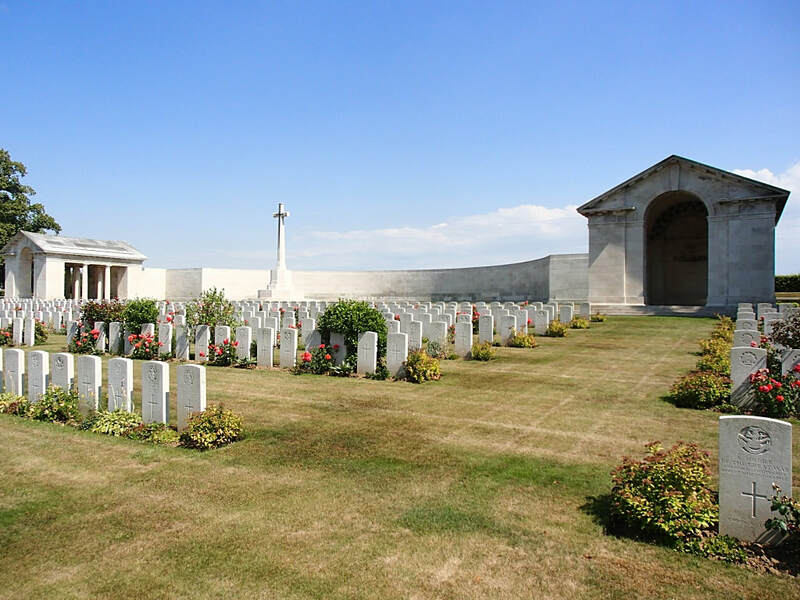 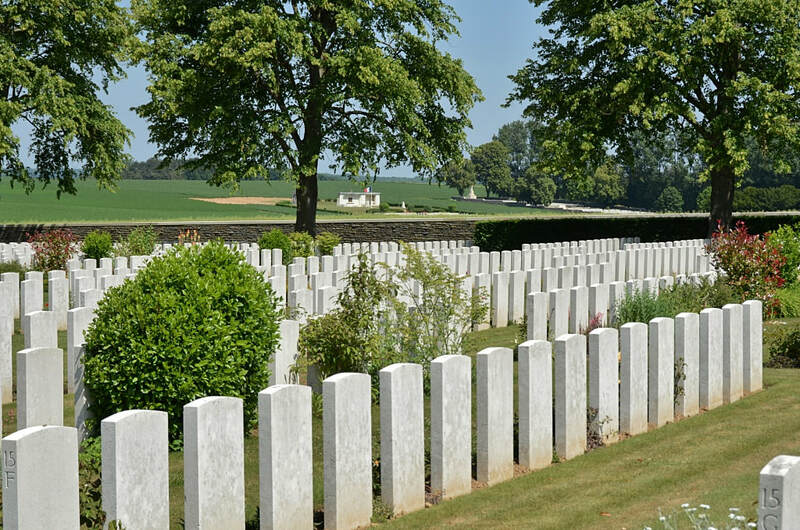 There are now 7,127 Commonwealth burials of the First World War in the cemetery, mostly dating from 1916. 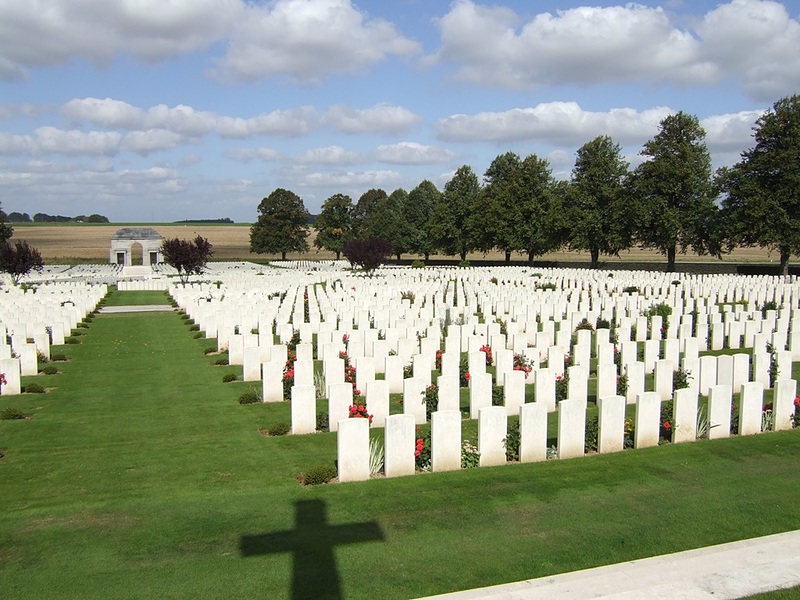 Of these, 4,944 are unidentified. 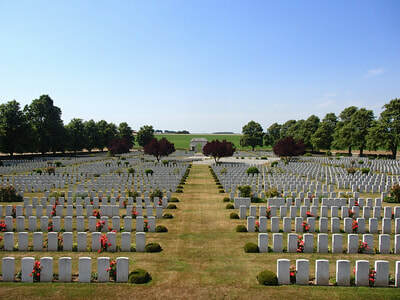 Casualty Details: UK 5971, Canada 301, Australia 699, New Zealand 116, South Africa 39, Germany 13, Total Burials: 7139. 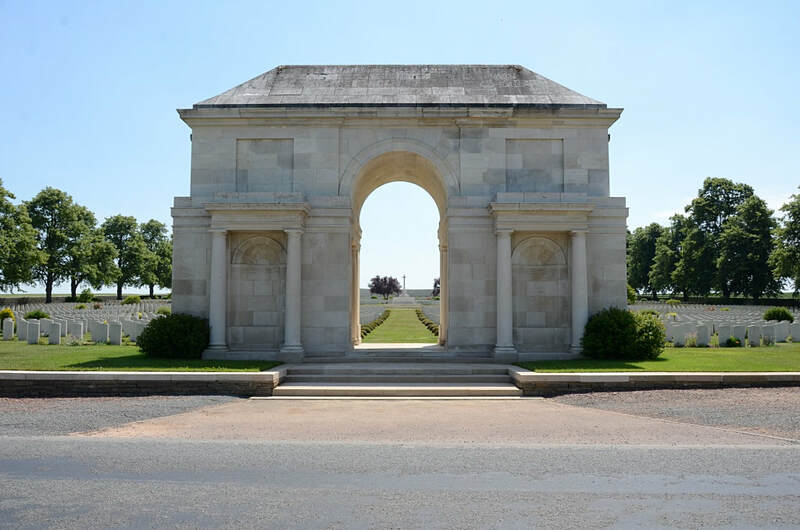 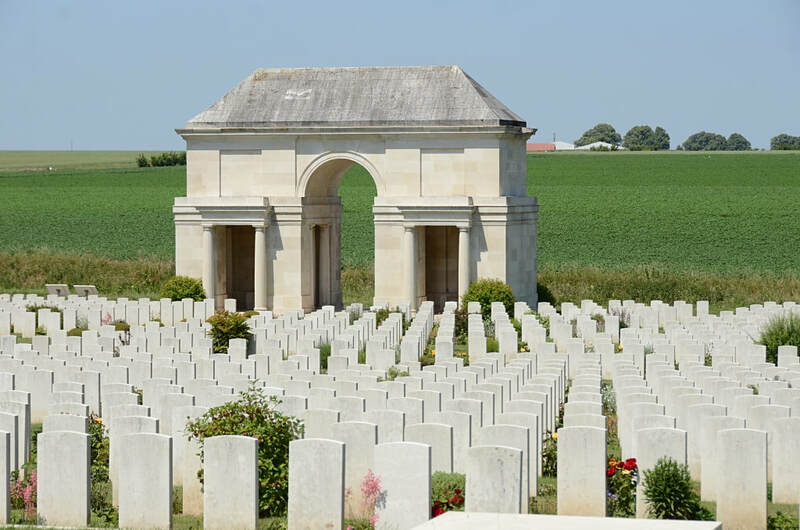 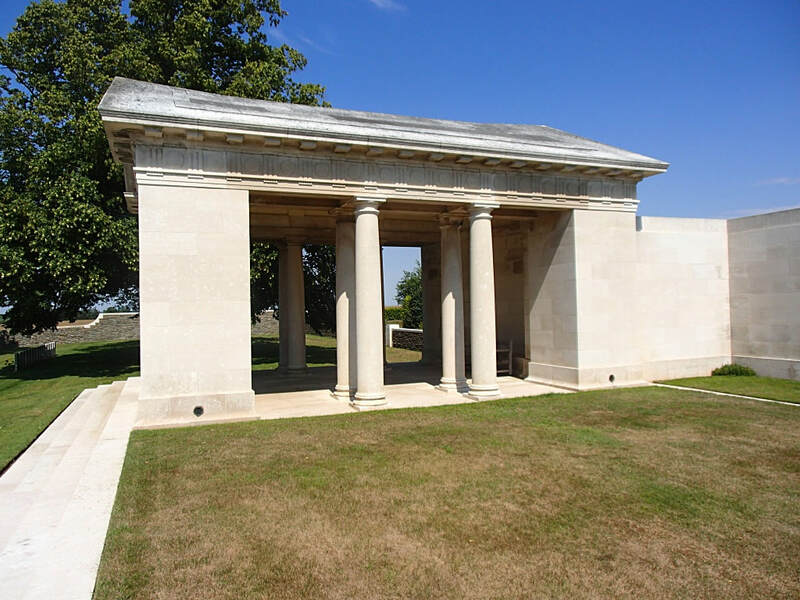 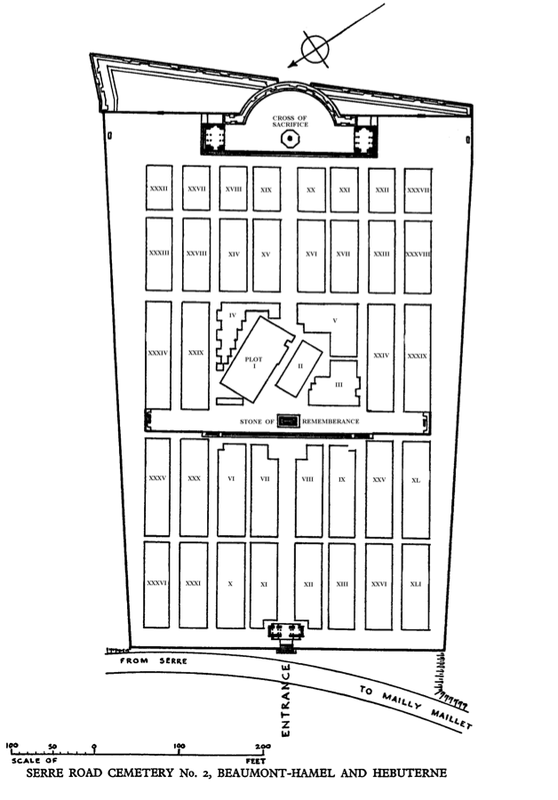 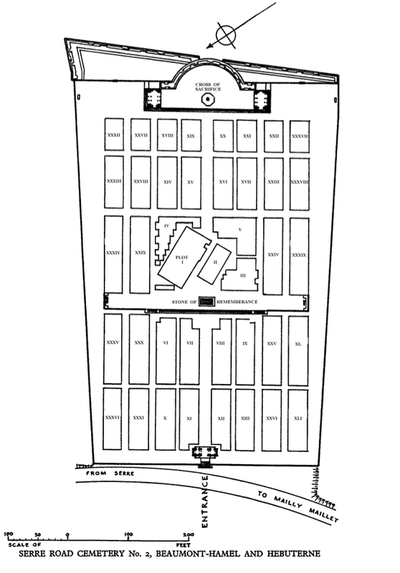 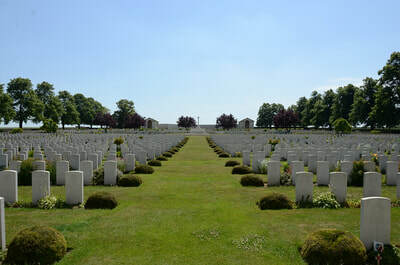 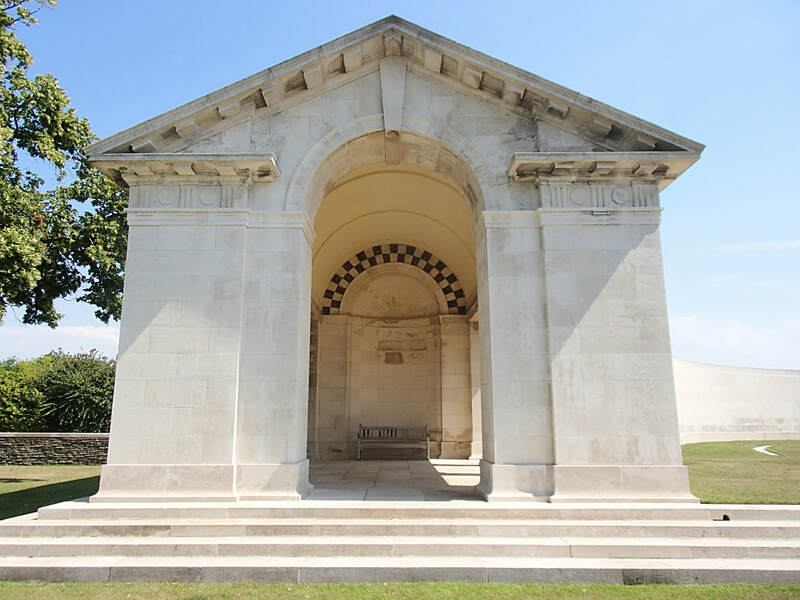 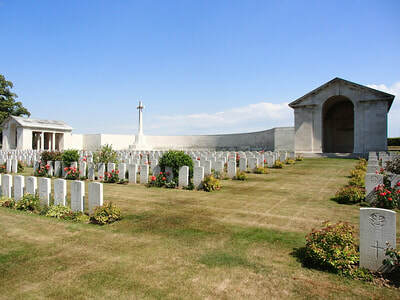 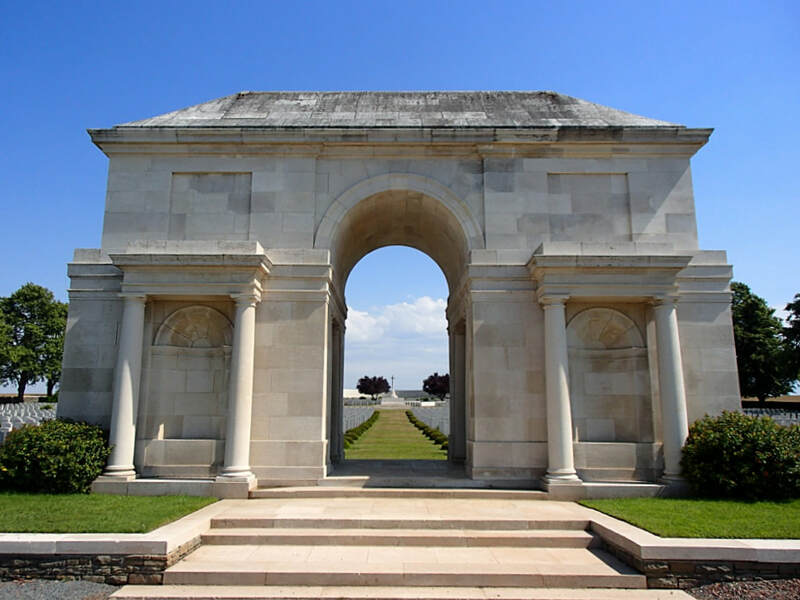 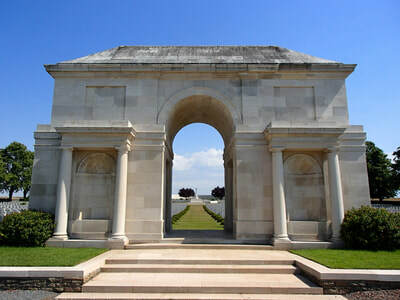 The cemetery, which was not completed until 1934, was designed by Sir Edwin Lutyens and N. A. Rew. 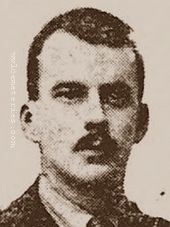 29th August 1916, aged 34. 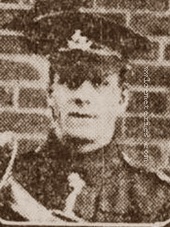 Husband of Martha Darlington (formerly Birtles), of 23, Ella St., Harpurhey, Manchester. 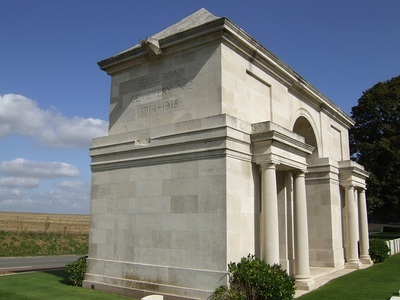 Herbert is also commemorated on the Manchester Regiment panels of the Thiepval Memorial, although his name will be removed when the panel is replaced. The CWGC confirmed that his body and that of another soldier of the Manchesters were recovered south of Delville Wood, they could not give an exact date but this is believed to have been in the early 1930's. Both soldiers were re-interred here. 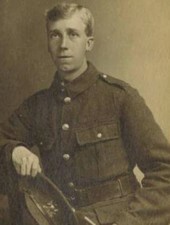 Son of James and Harriet Matilda Tart, of 18, Charleville Rd., Handsworth, Birmingham. 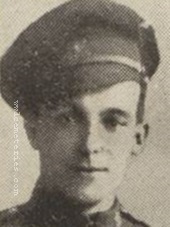 14th September 1916, aged 20. 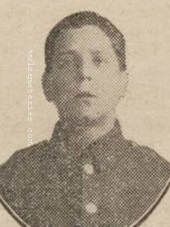 Son of Albert E. and Agnes Townsend, of 70, Pitman Avenue, Trowbridge, Wilts. 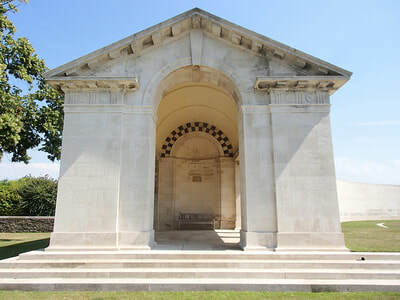 Born at Bath, England.